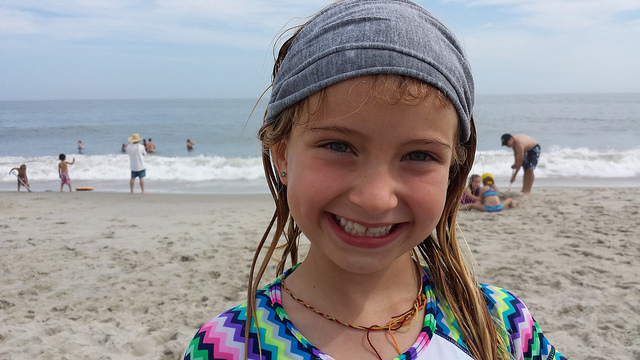 No matter the beach, the Jersey Shore is a great destination for families. Still, Cape May wins our vote with a combination of historic charm and modern fun. Build sandcastles and visit an old lighthouse during the day, then stroll down Washington Street and play a round of mini-golf at night. You can rent cabanas and boogie boards at the beach, and restrooms and lifeguards are stationed throughout the area. While Cape May is well known for fairytale B&Bs, it's just as popular for Congress Hall, which welcomes families with kids' perks and seasonal events. 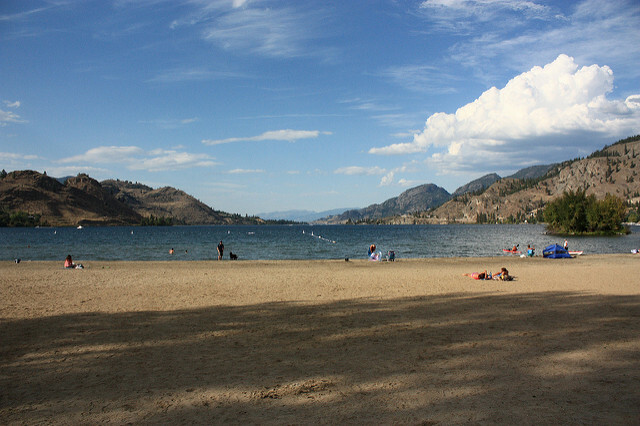 The Okanagan valley has some of the most beautiful beaches around, but family-friendly Skaha Beach is exceptional. On the south end, you’ll see teenagers setting up beach volleyball nets and kids running around the adjoining big grassy park, which has picnic tables, tennis and basketball courts, a watersplash park, and a playground marina. Wow factor: During Penticton’s annual Peachfest in August, Skaha Beach is the site of a sand art competition, and the beach is dotted with intricate creations worth checking out. The beaches of Naxos are some of the most kid-friendly in all of Greece. Most of the beaches are shallow and calm. The best beaches on the island (including the one pictured, Plaka Beach) are found on the island’s southwest coast and thus protected from the often intense winds (called the meltemi) that blow from the north in July and August. St. Georgios Beach is another favorite of ours and is an easy walk from the charismatic main town of Hora where you’ll find the bulk of the island’s hotels and restaurants. Looking for peace and solitude – but still want good restaurants and nice hotels? Then Tulum is it. The town is connected to the beach hotel zone by a bike path. The sea is calm, the sand is brilliant, and there are lots of kid-friendly attraction within a short drive (including cenotes and adventure parks). 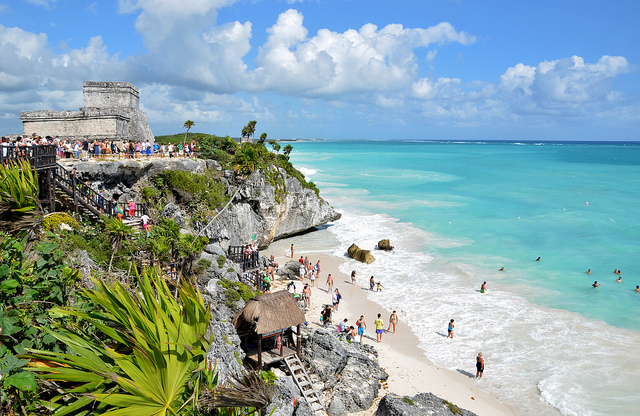 Unlike other popular beach destinations of the Caribbean, Tulum beach boasts a rich historical past. There are lots of restaurants on the beach or you can rent bikes and ride into town for super-cheap Mexican food. 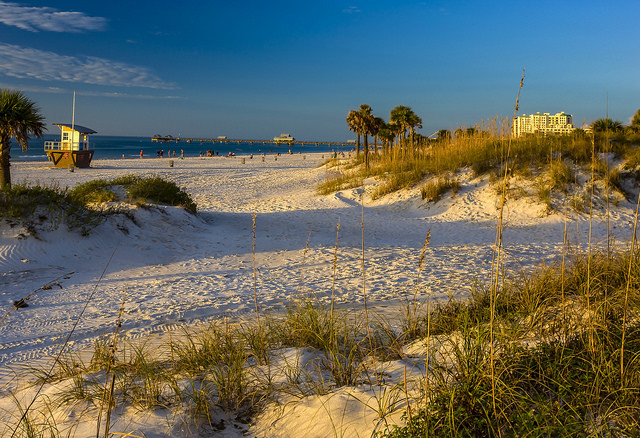 Snuggled against the Gulf of Mexico on Florida's central west coast, lively Clearwater Beach greets you with offers of parasailing, rides on a pirate ship, and a long pier stretching into the Gulf. Its luscious sugary sand beaches and clear, shallow waters will soothe your soul and rejuvenate your relationships. Nightly sunset celebrations on Pier 60, countless watersports options and family-friendly resorts promise to keep your whole gang entertained, making it one of the best family beaches in Florida. While you’re in the area, make sure to splash over to Clearwater Aquarium.